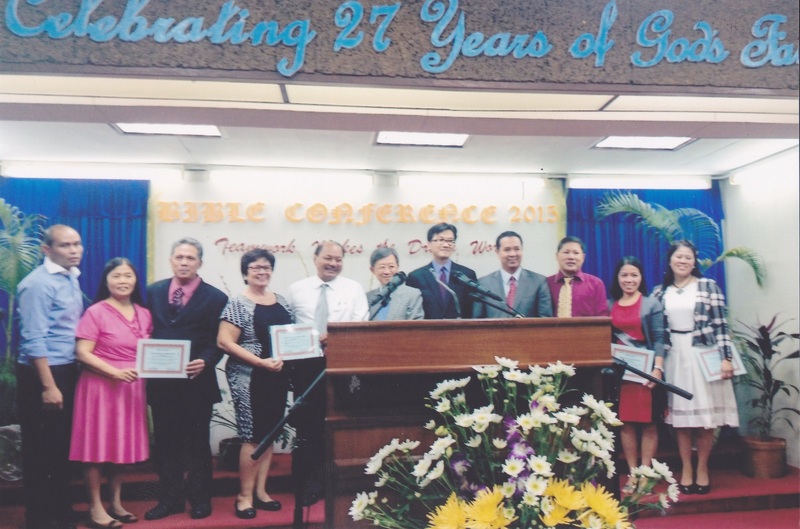 The Causeway Bay Baptist International Mission Church started out as a Pilipino Fellowship and held the first activity in the Easter of 1988, with the help of some members from Kowloon Tong International Baptist Church. 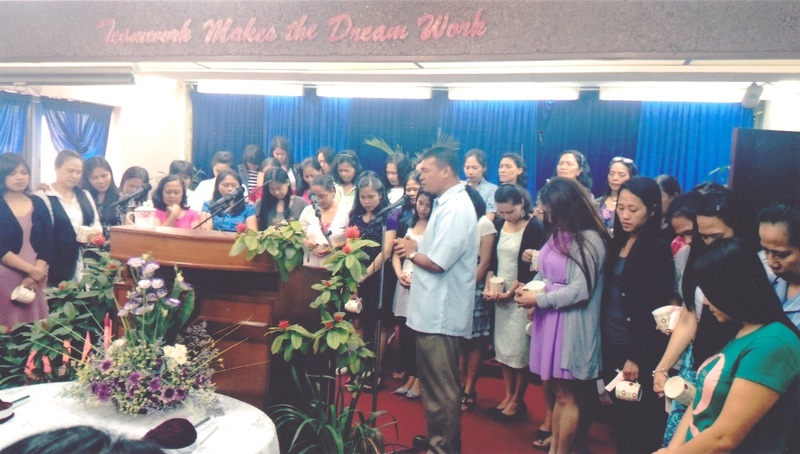 From April 1988 onwards, the Pilipino Fellowship had its own Sunday Services in the current premises in Triumph Court. 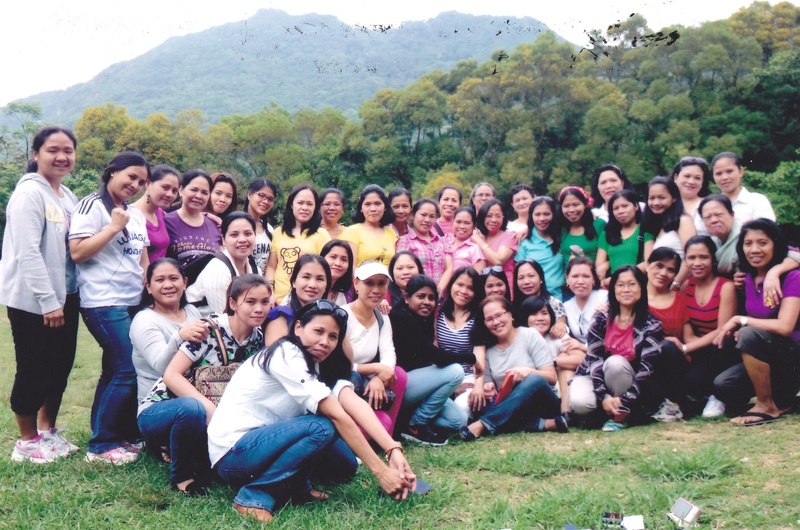 Working with Doane Baptist Church in the Philippines, the Fellowship started church planting ministry in the Philippines in July 1994. The first such church “Doane Causeway Baptist Church” was established in San Jose, Antique. 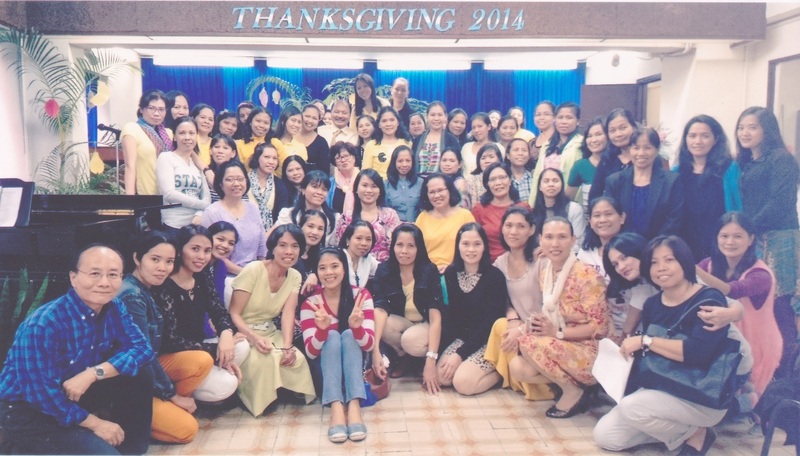 Up to now, there are 10 churches planted in the Philippines. 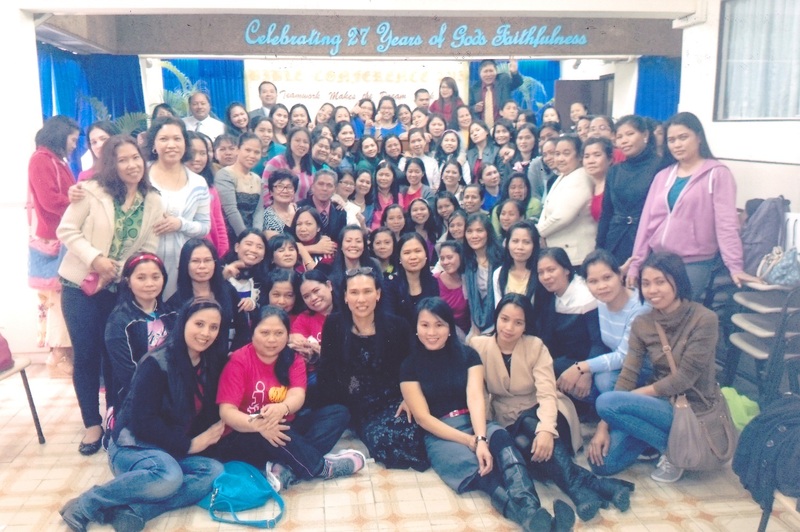 With the growth in ministries and membership, and the help and guidance of Doane Baptist Church, Philippines and Causeway Bay Baptist Church, Hong Kong, the Filipino Fellowship became Causeway Bay Baptist International Mission Church in December 2007. The Mission Church currently has worship services at 3:30pm on every Saturday, 11 am and 4pm on every Sunday. It has Sunday school, Bible study groups, choirs, out-reach ministries, outings and other activities. Its annual Bible Conference during the Chinese New Year, with well-respected pastors from the Philippines, is always well attended by members of the church and friends from the Filipino communities.